Hi guys! For today's post I've put together a wishlist with some items that grabbed my attention the most, when I'm visiting one of my favorite online shops-ZAFUL. Summer is almost here and we look forward to vocation and some of you we'll go to seaside. 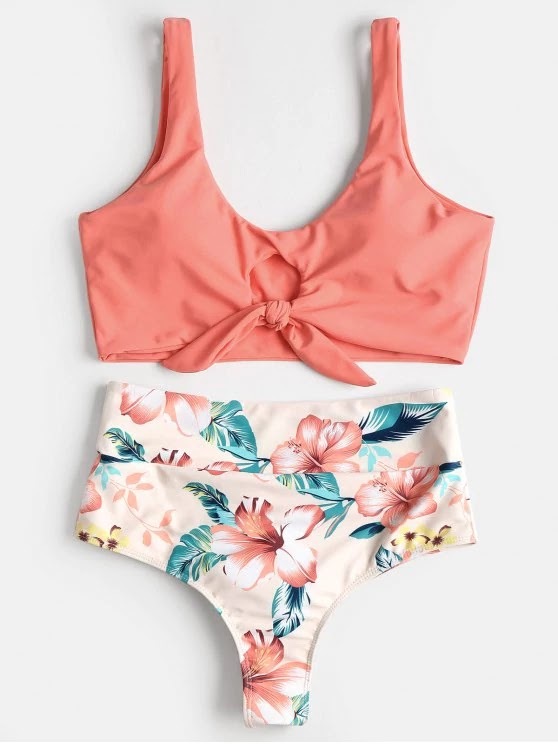 In any case must have for this season are BIKINIS. That's why I'm sharing with you today some great bikinis from one of my favorite online store. 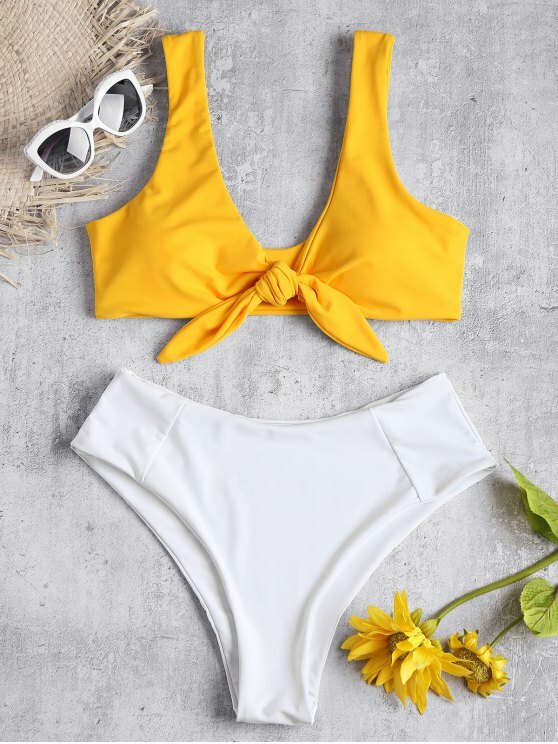 Zaful offers a large assortiment of bikinies in defferent style, colors, prints, and what we'll girls need this Summer are cool bikines. 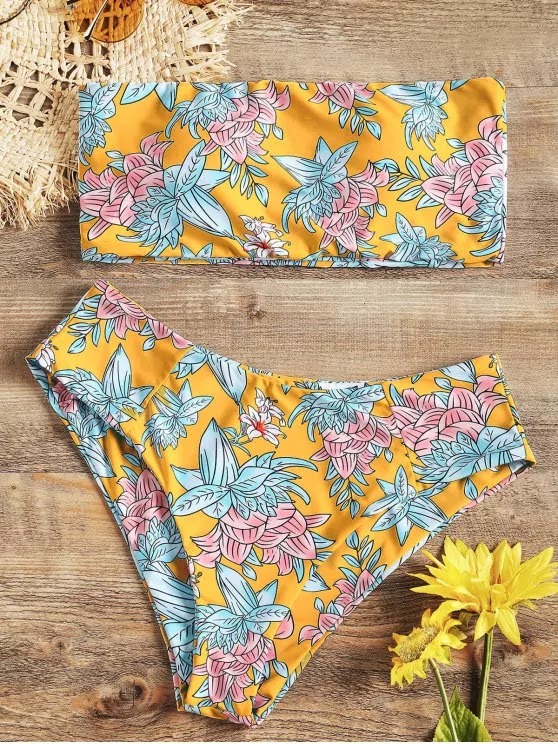 Following the latest trends in fashion they are offering a wide range of well designed and high quality witch is number one thing when you buying online. I've been collaborating with Zaful for some time and I always recommend to you this store. 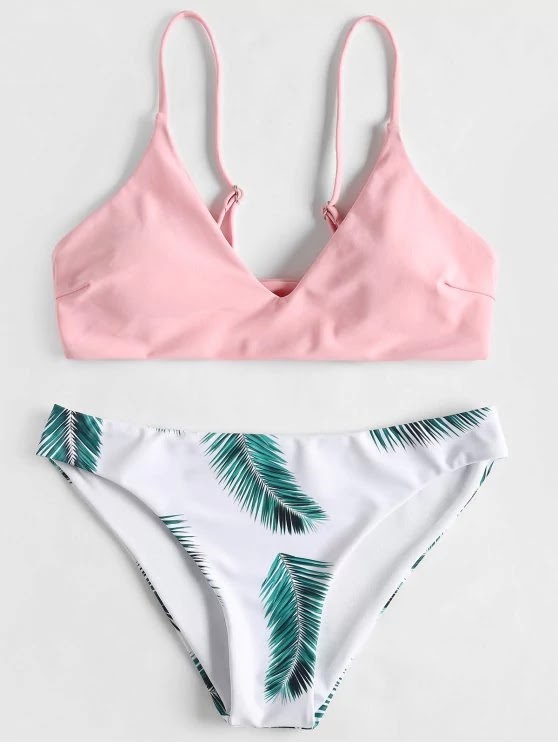 They have a huge selection of bikinies, in every colors, different style and you don't spent a lot of money to create a fabulous beach look. They are offering a wide rang of fashionable clothes, shoes, bags, accessories. So, for today I'v gathered a wishlist with my favorite items! And don't forget it's ti time to freshen up your closet with some trendy Summer items!